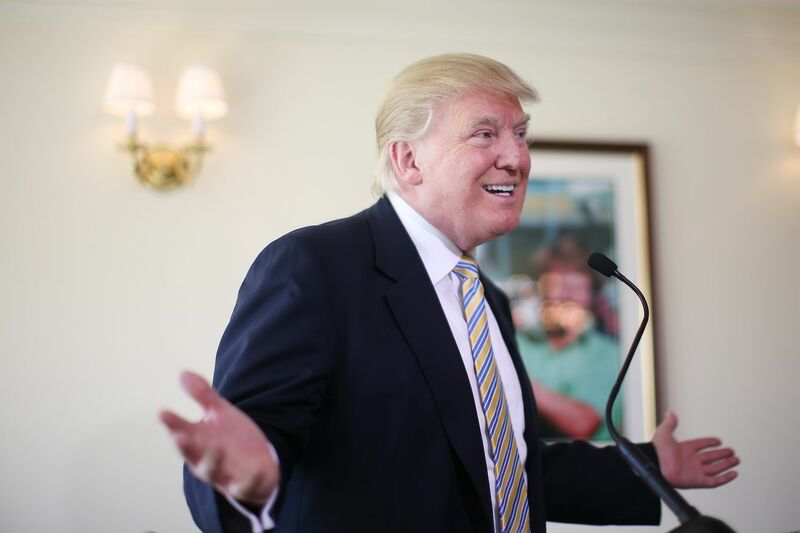 Donald Trump has led polls for the Republican presidential contest for over six months now. Nothing, it appears, can dislodge him from that top position — not his many offensive comments, not his lackluster debate performances, not his seeming lack of knowledge on basic public policy issues. Trump’s comment seems ridiculous — but only a little. He really has managed to defy the odds to a remarkable degree. Still, it’s worth remembering that nobody has voted yet. When Iowans go to caucus on February 1, then we’ll get our first real indication about whether Trump can translate his dominance in polls into dominance in actual votes.